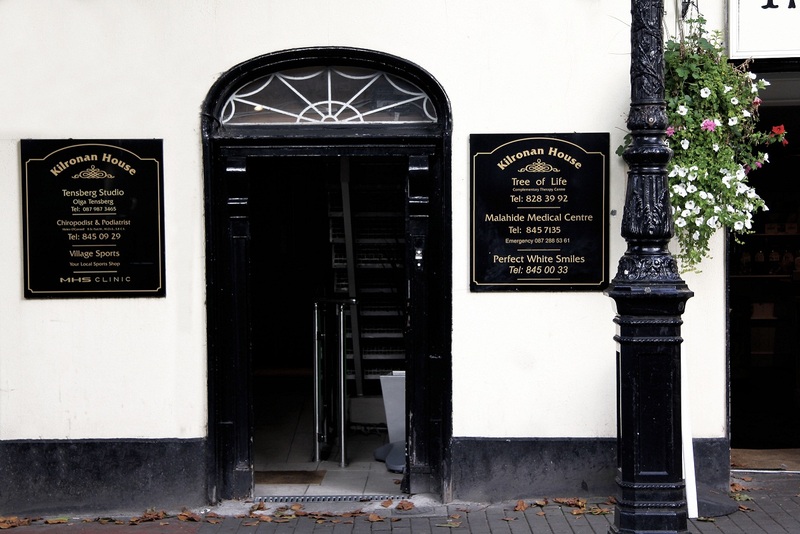 Teeth Whitening and Botox Clinic near Dublin - DIRECTIONS. At Perfect White Smiles Malahide we specialize in Teeth Whitening (both laser teeth whitening and take home whitening kits) and Facial Rejuvenation (botox and dermal fillers). Consultation with us is always free and part of every package. We use only the highest quality, internationally certified products so we can guarantee the best possible result. Treatment is tailored to suit needs of individual patient. In the “fees” section of our website you can find pre-made packages, but during the initial consult we will be able to advise option the most suitable for YOU.